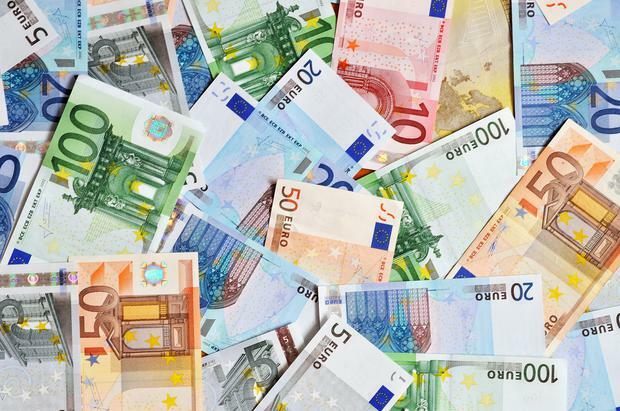 An EU-backed fund designed to invest in Irish startups and SMEs is to double in size to €40m. The extra funding comes from Enterprise Ireland and the European Investment Bank (EIB). The European Angels Fund Ireland provides money to invest alongside a number of so-called angel investors who take stakes in Irish companies. The first €20m has now been allocated. In Ireland there are nine approved angel investors under the scheme. The scheme promoters believe that in total the €40m fund will support investments in 100 companies. EIB vice president Andrew McDowell said doubling the fund would "enable Irish Business Angels to significantly increase investment activity and help world-class companies to grow." Kevin Sherry from Enterprise Ireland said angel funding "provides both essential capital and hugely valuable industry experience" to help early stage companies grow. Central Bank Governor Philip Lane addressed the issue of SME funding in a speech yesterday. He told an audience at the Dublin Chamber of Commerce that loan application rates from SMEs had not increased despite the improving economy. "As many as half of SMEs currently report that they are not applying for credit because they hold sufficient internal funding," he said. "One interpretation is that this simply reflects limited funding needs due to the nature of the activities undertaken by these firms. "A possible alternative interpretation is the scarring effects of the crisis has increased risk aversion in the business community, limiting the appetite to undertake riskier or more ambitious investment programmes."